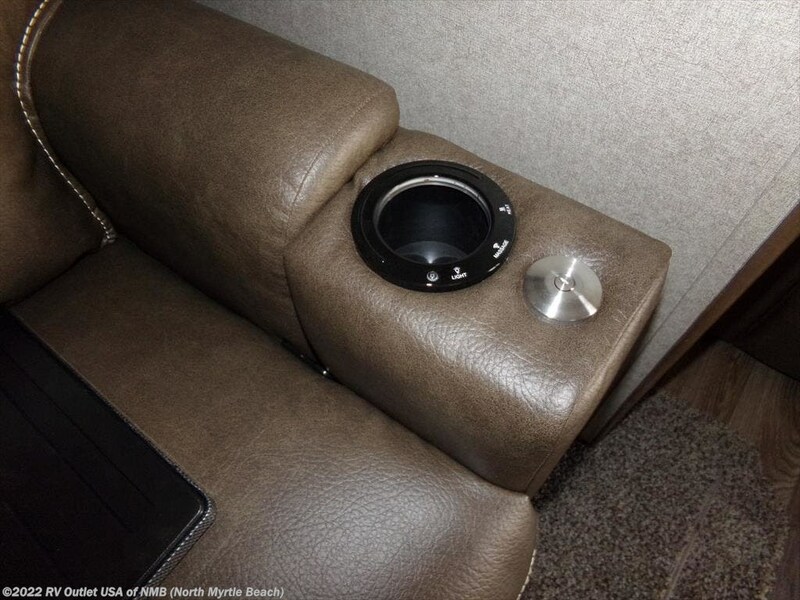 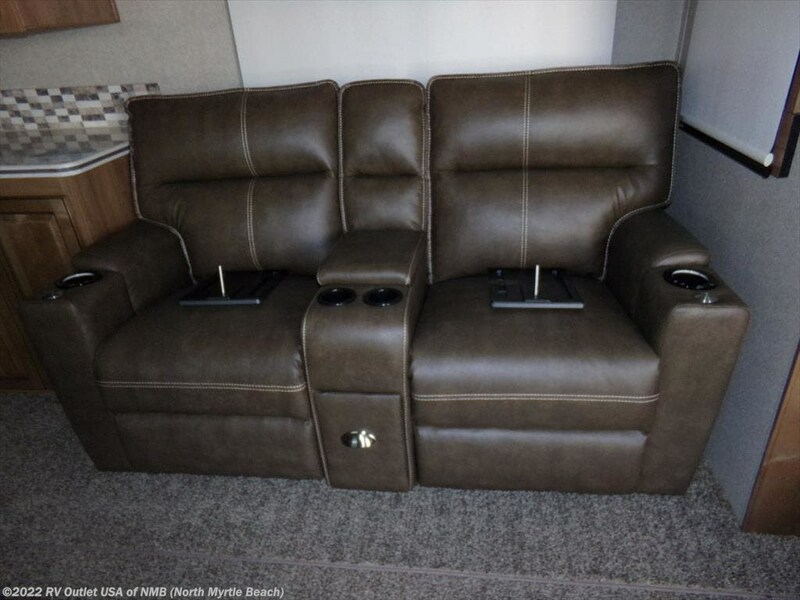 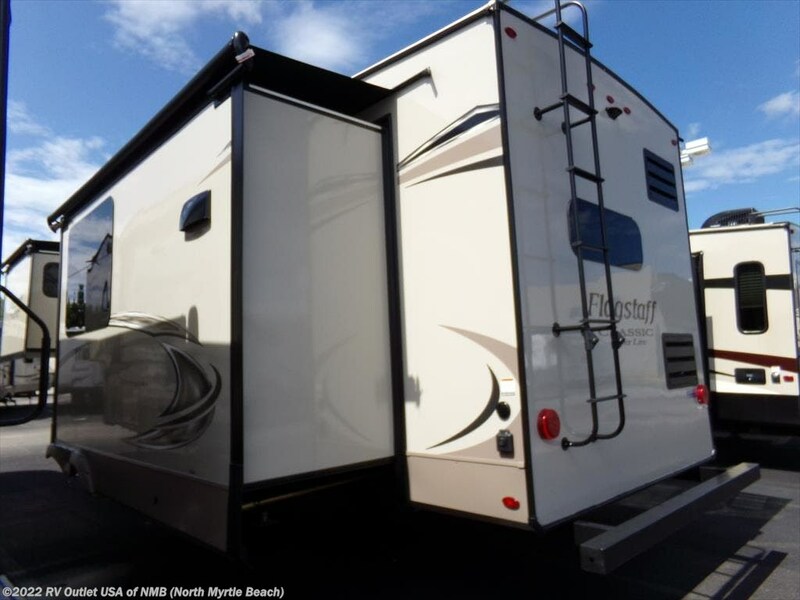 This is a super nice fifth wheel!! 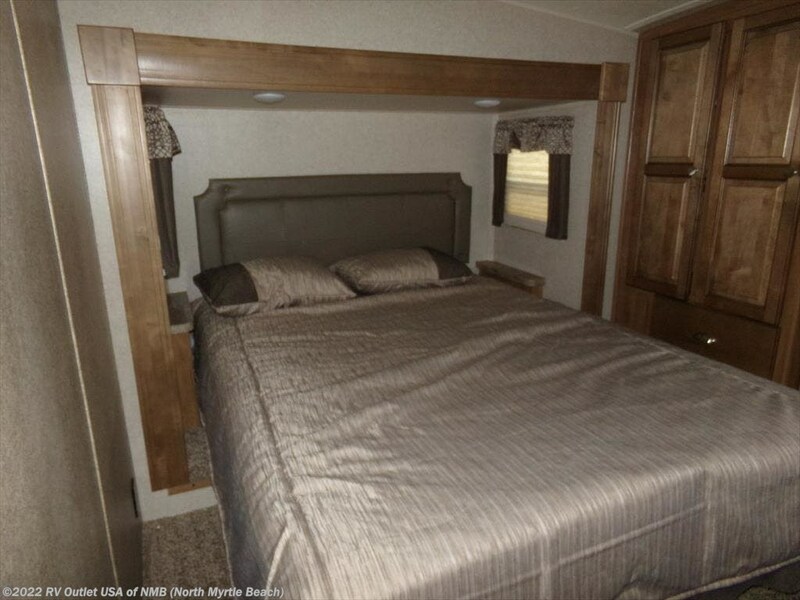 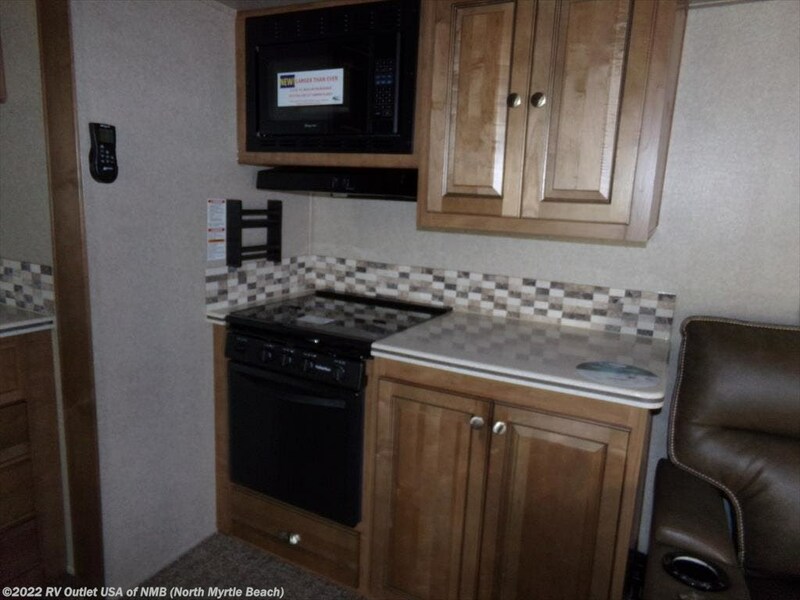 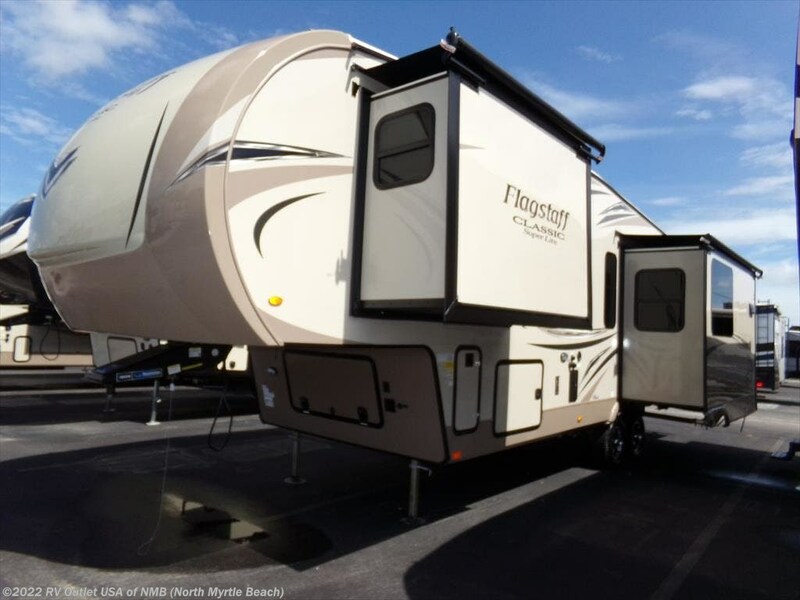 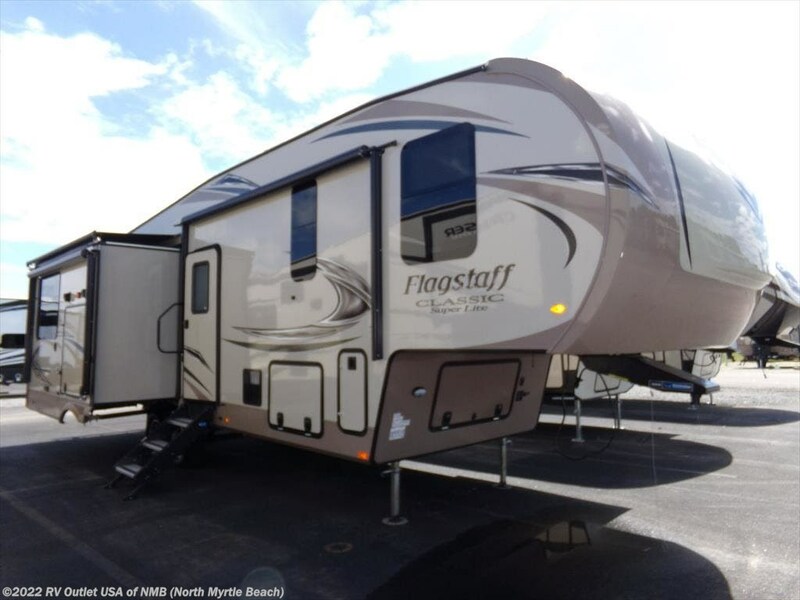 This new 2019 Forest River Flagstaff 8529RKBS offers all the luxuries of home. 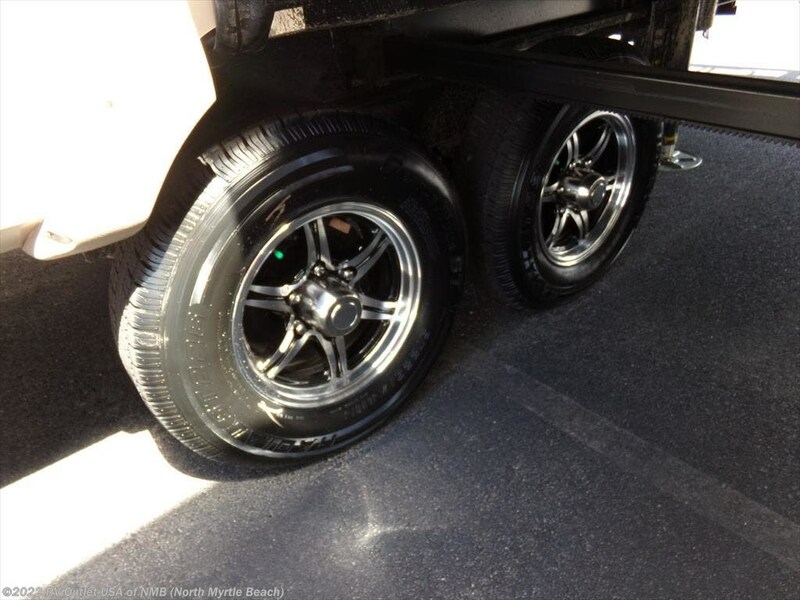 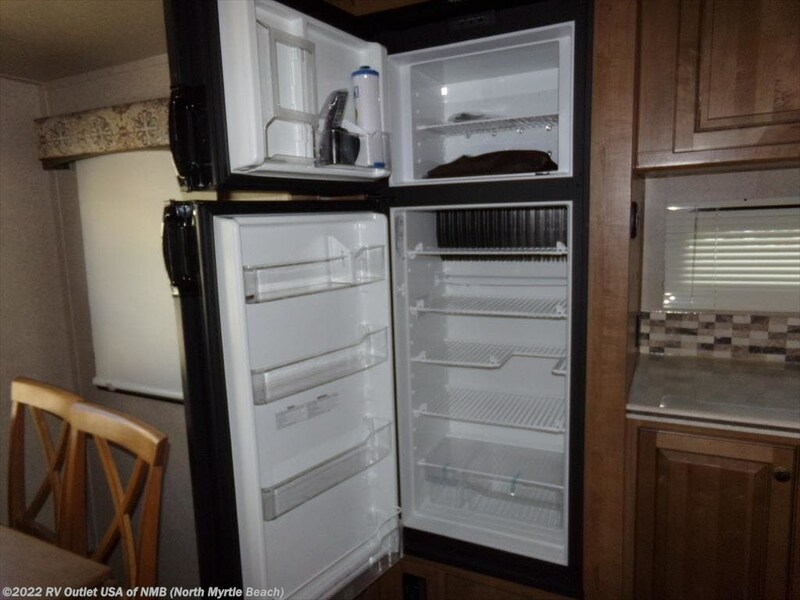 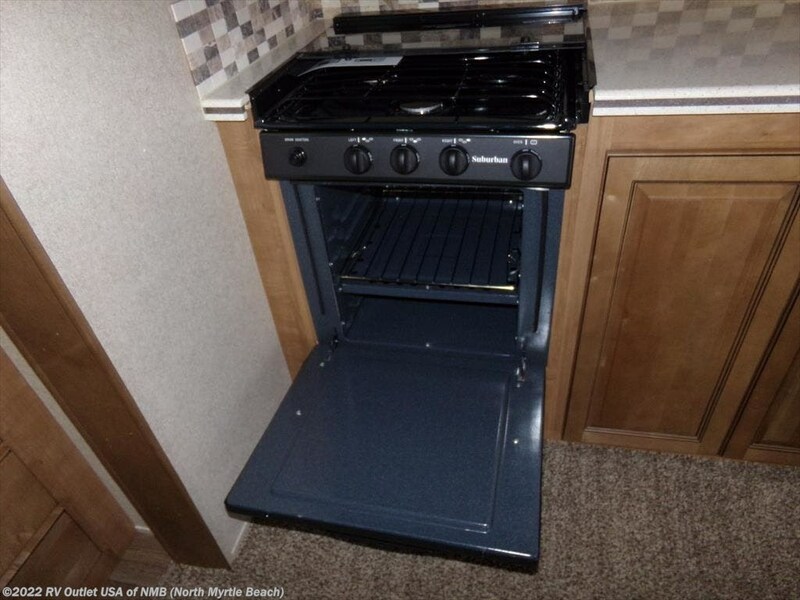 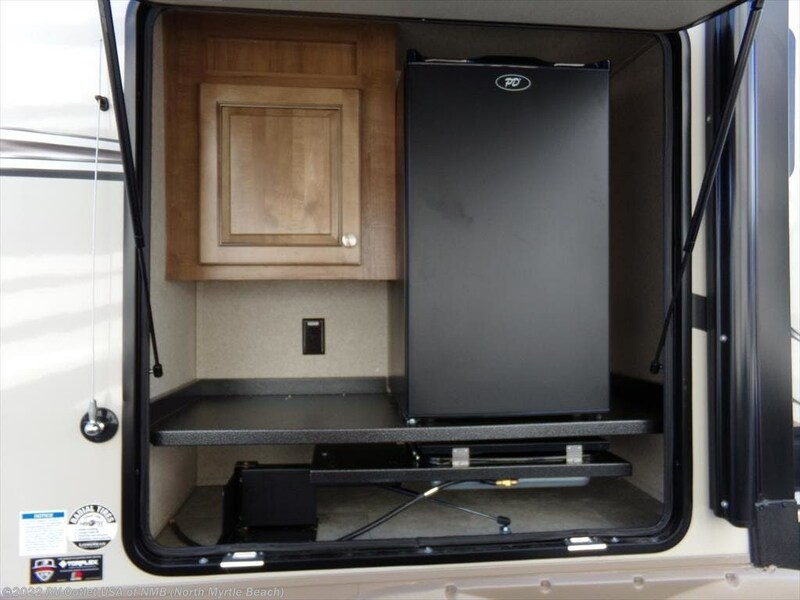 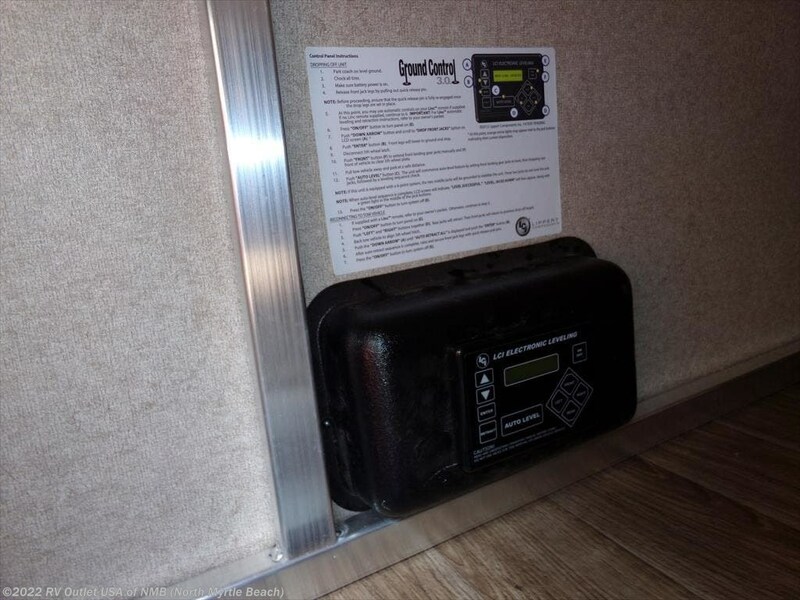 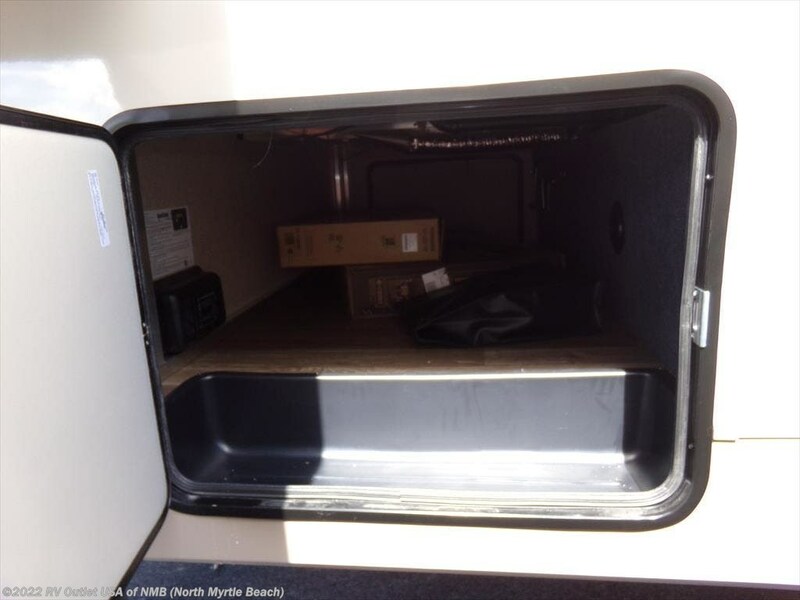 The outside of this unit is full of options starting with its weight of only 9591lbs. 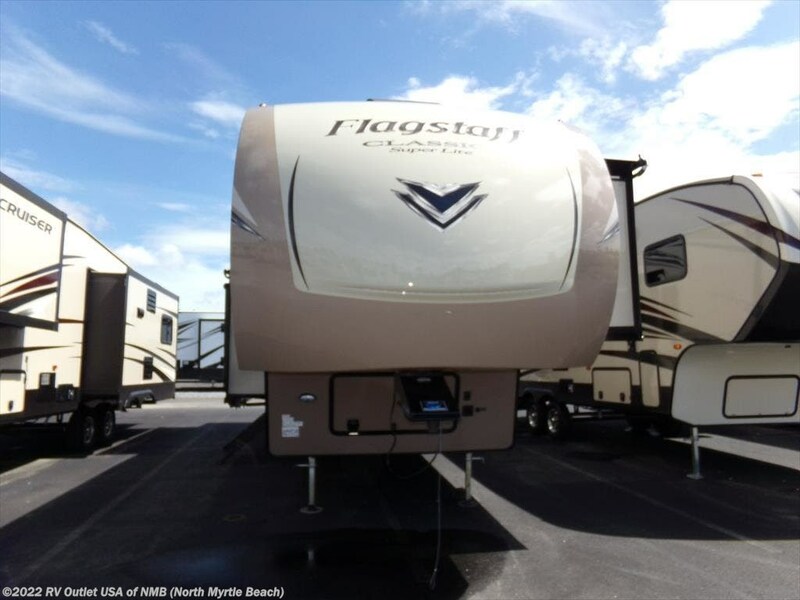 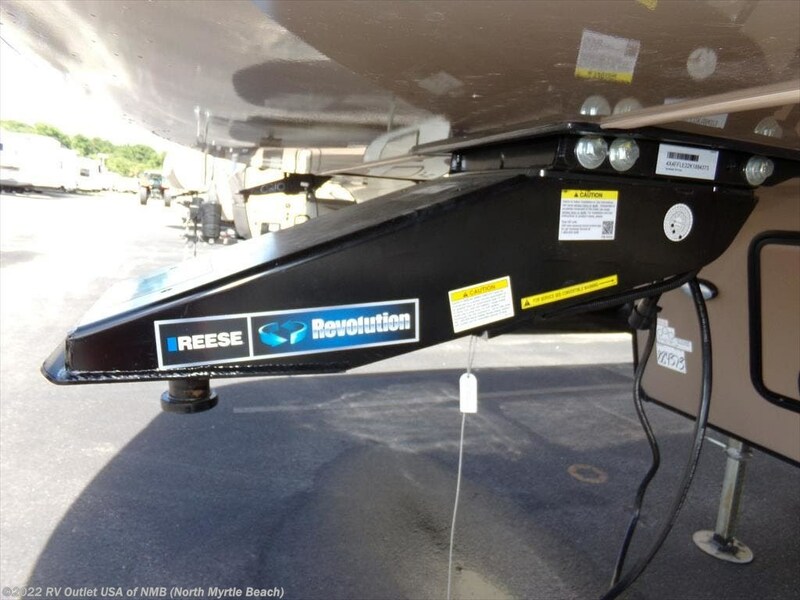 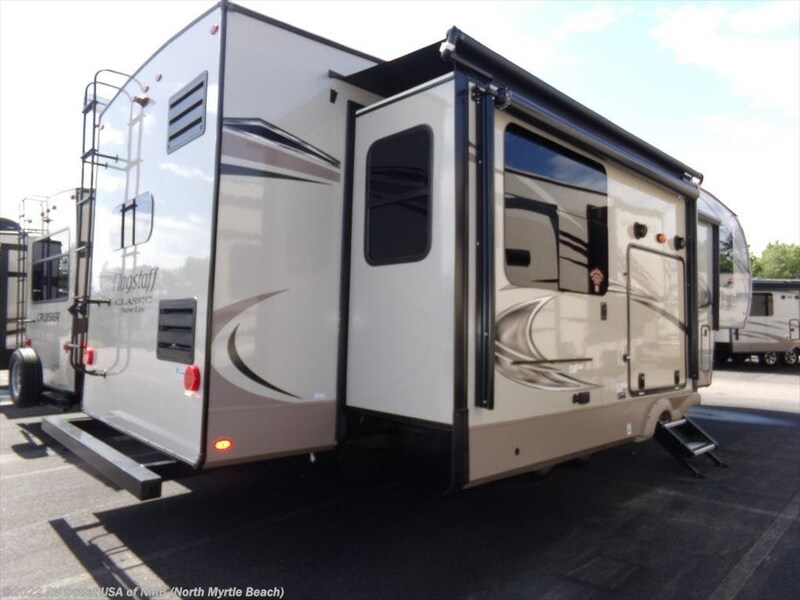 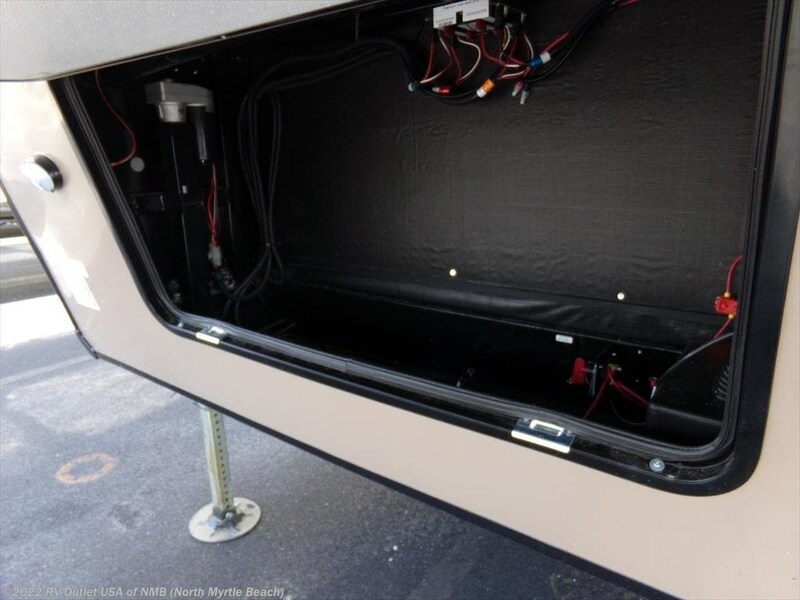 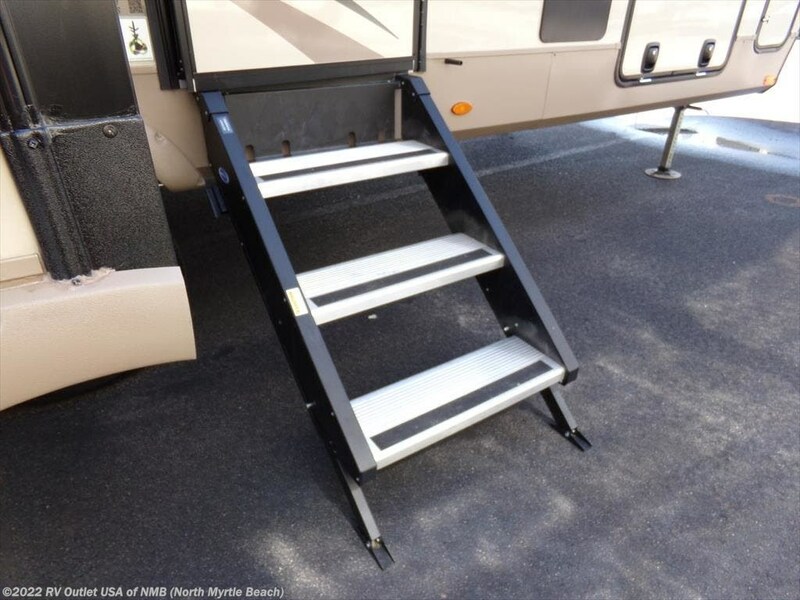 It has the Champagne exterior with color keyed roof, aluminum cage construction, enclosed under belly, power awning, power landing legs and jacks, outside grill, slide toppers, 2nd roof A/C with 50 AMP power supply and more. 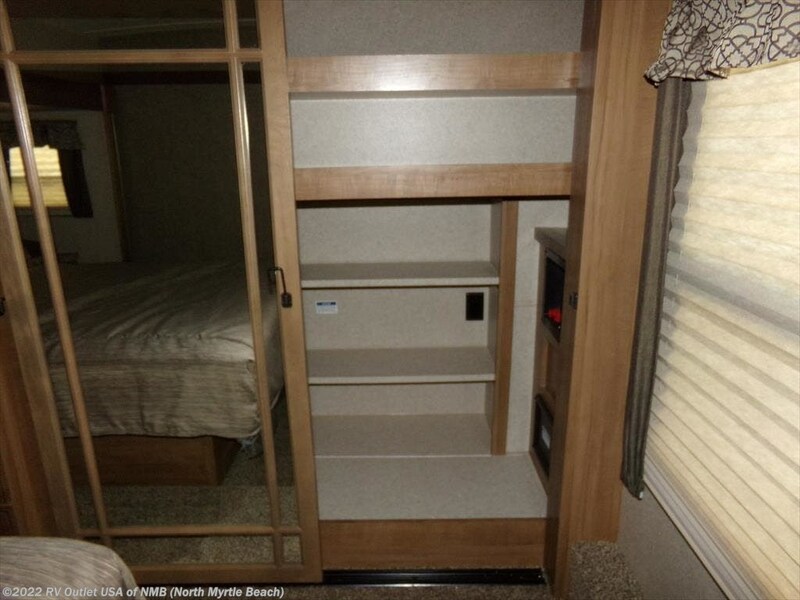 The warm interior feels like home and offers 3 slides for more room to move about. 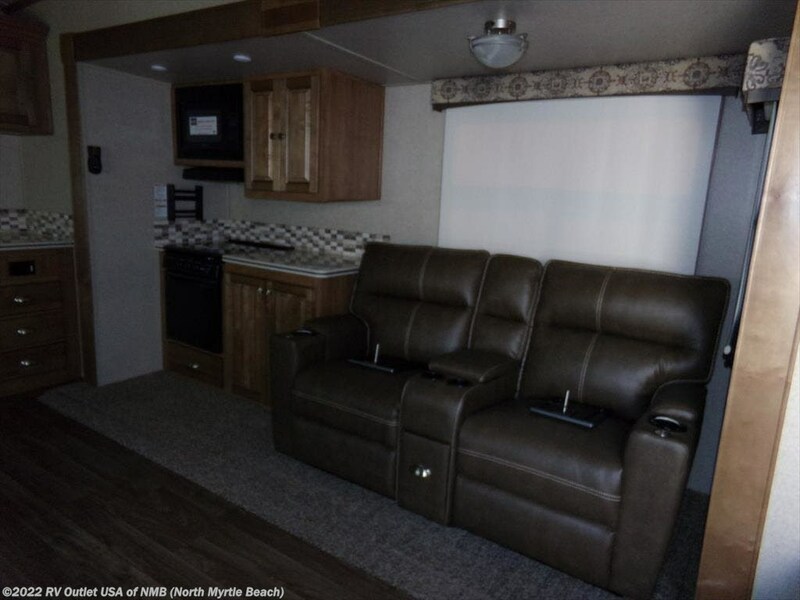 The living area offers a flat screen LCD TV, fireplace, carbon monoxide detector, sleeper sofa and a free standing table with 4 chairs. 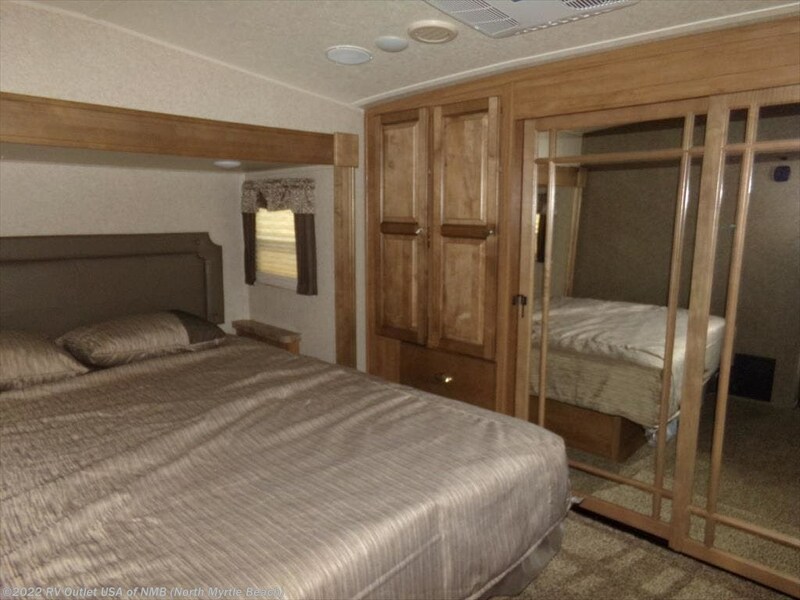 The master bedroom features a queen bed on the slide, a front wardrobe for more room and a flat screen TV. 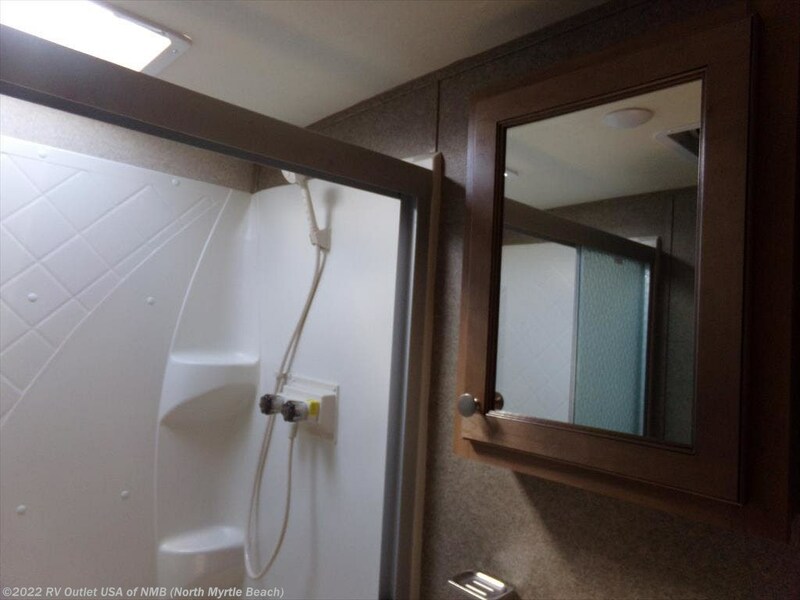 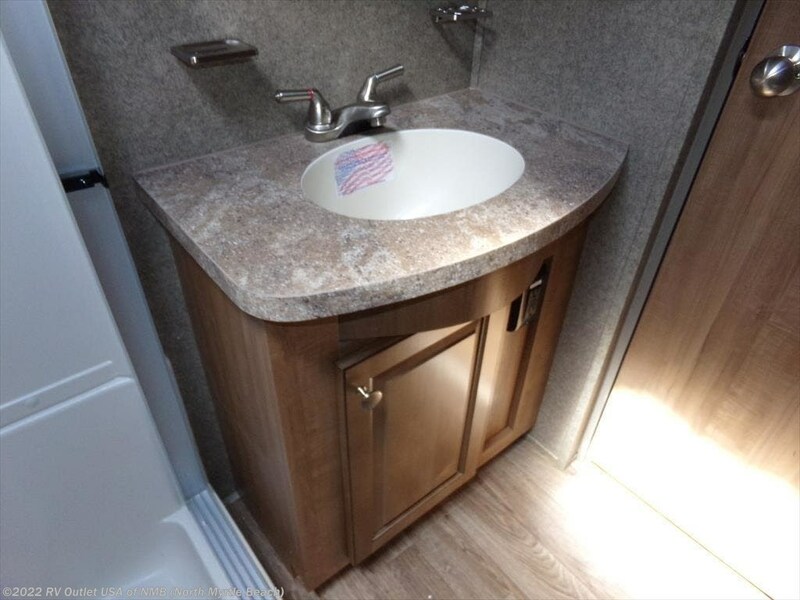 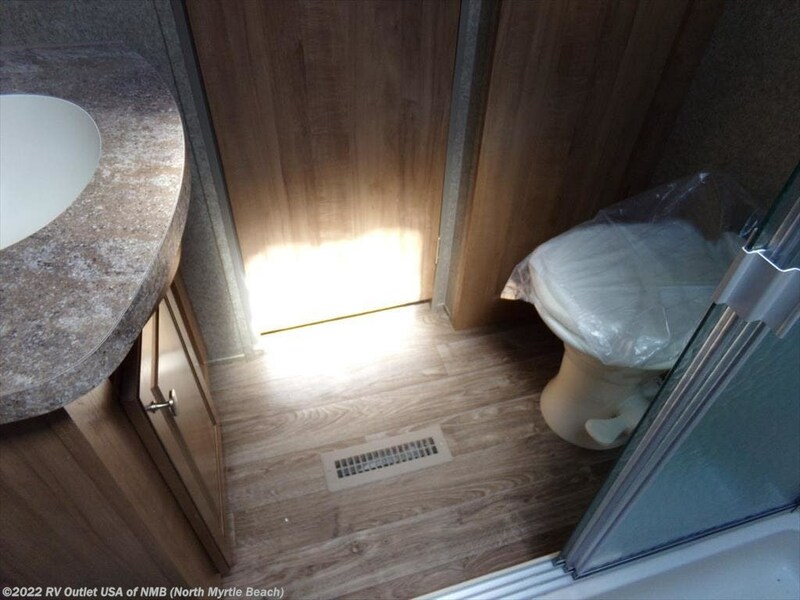 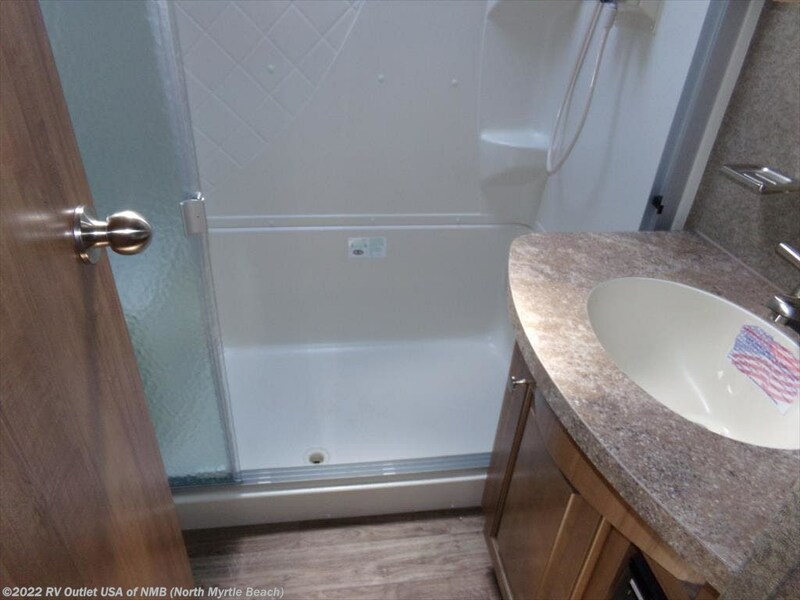 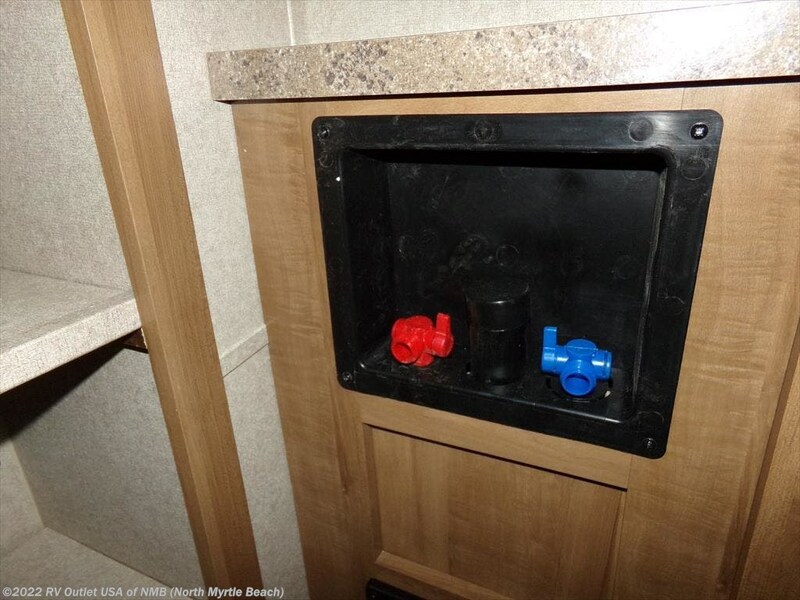 There is also an enclosed bathroom with shower, medicine cabinet, toilet and sink. 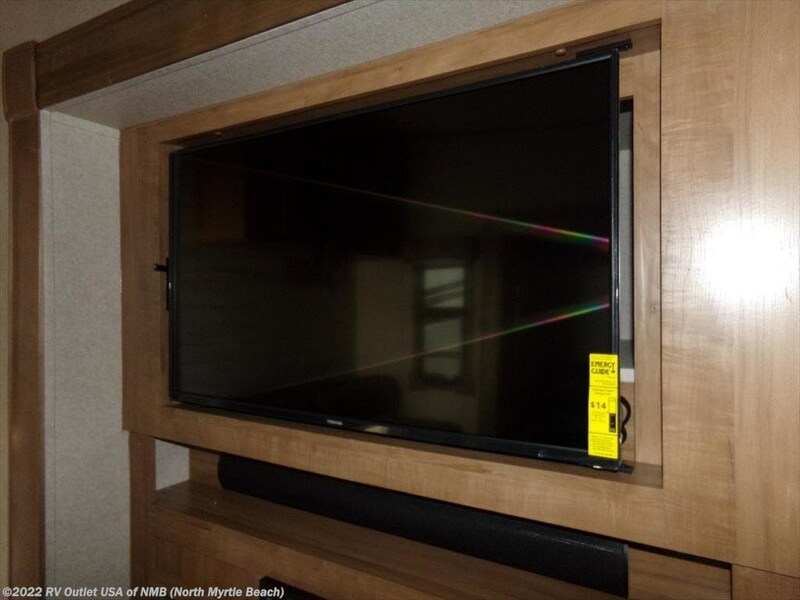 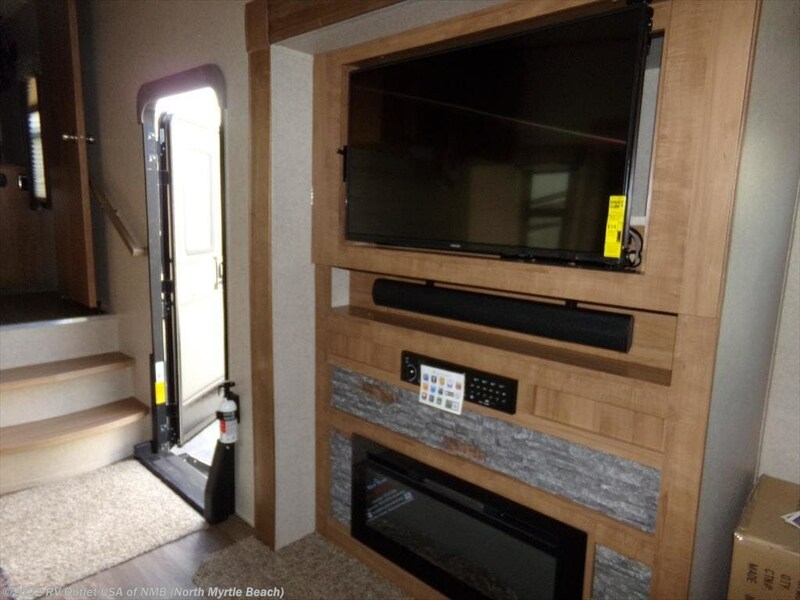 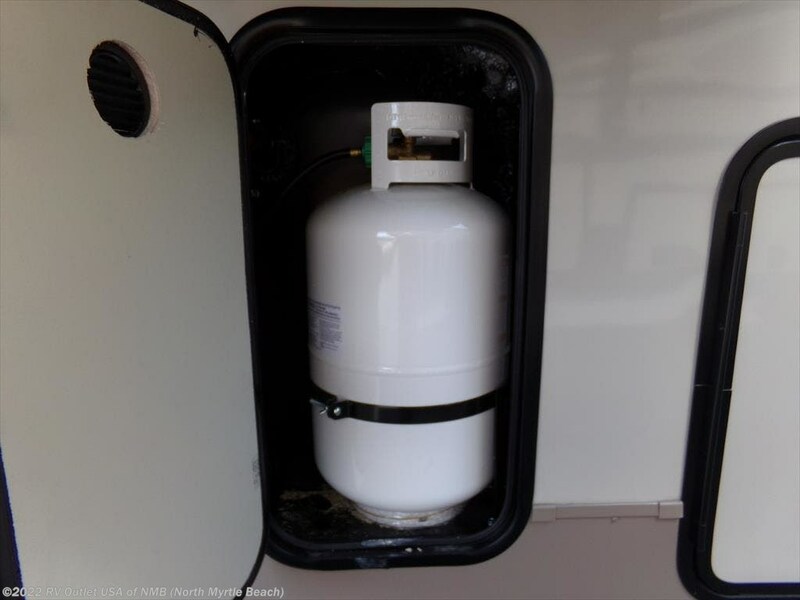 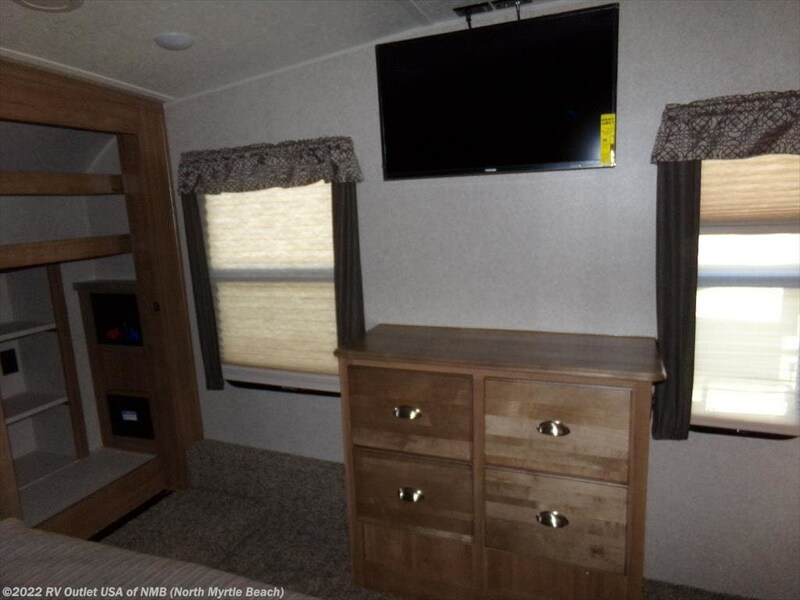 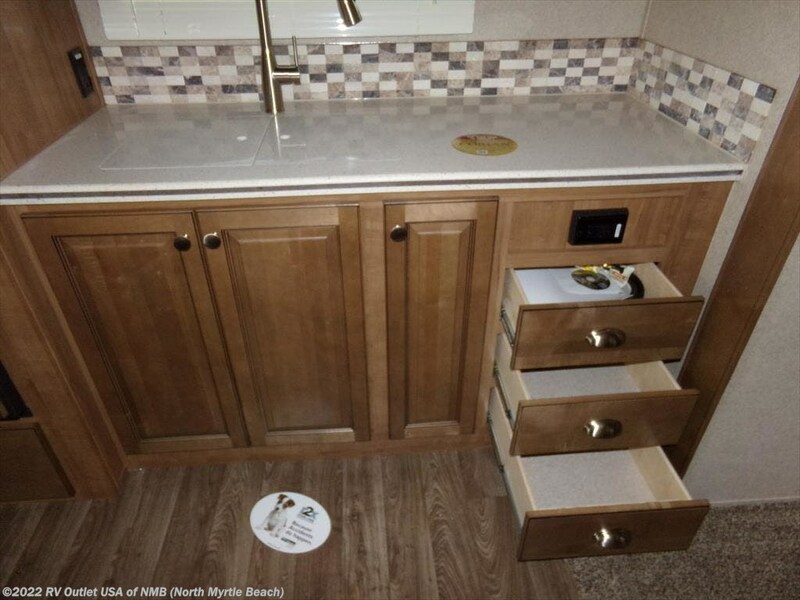 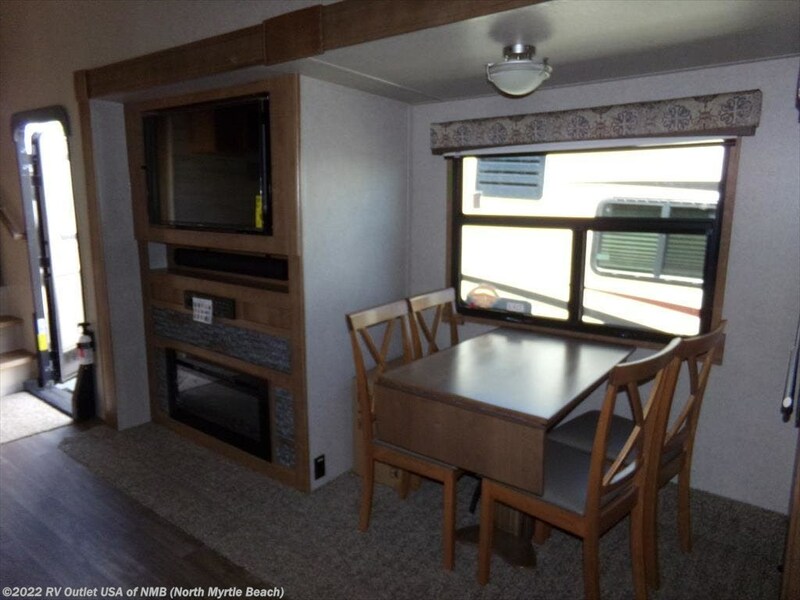 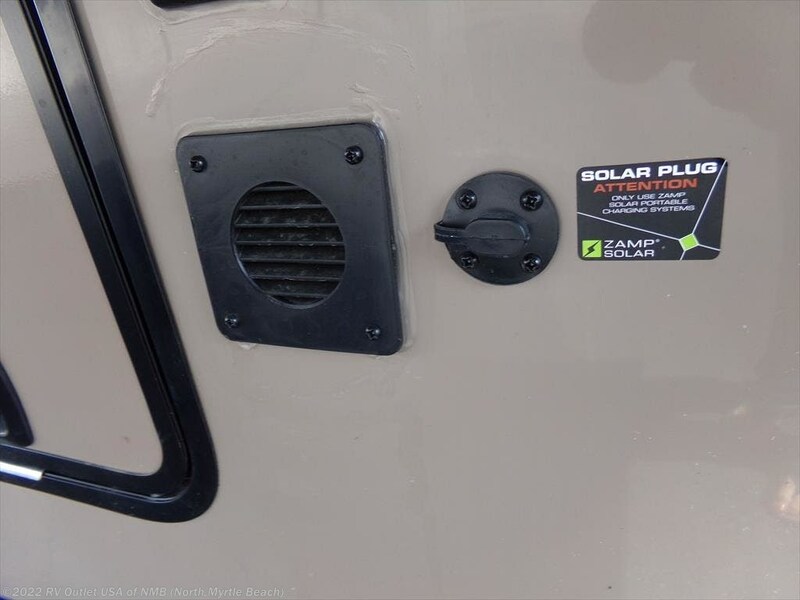 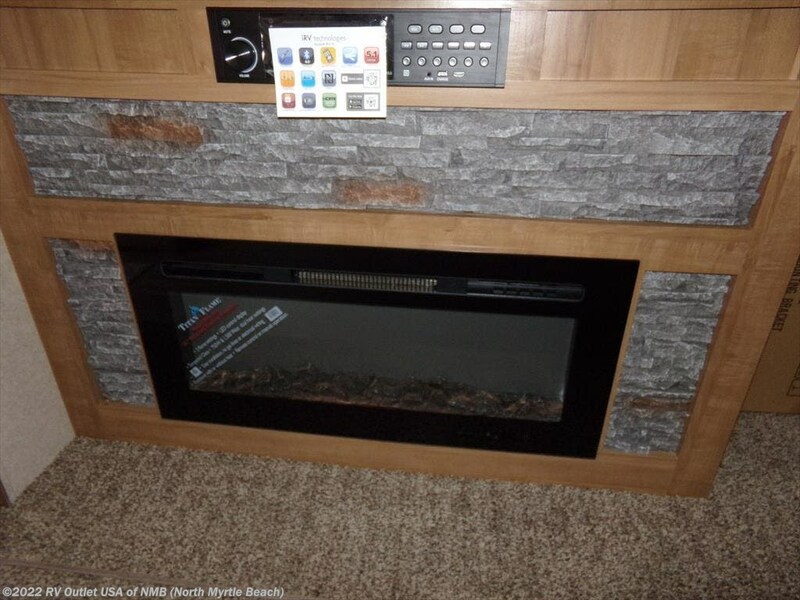 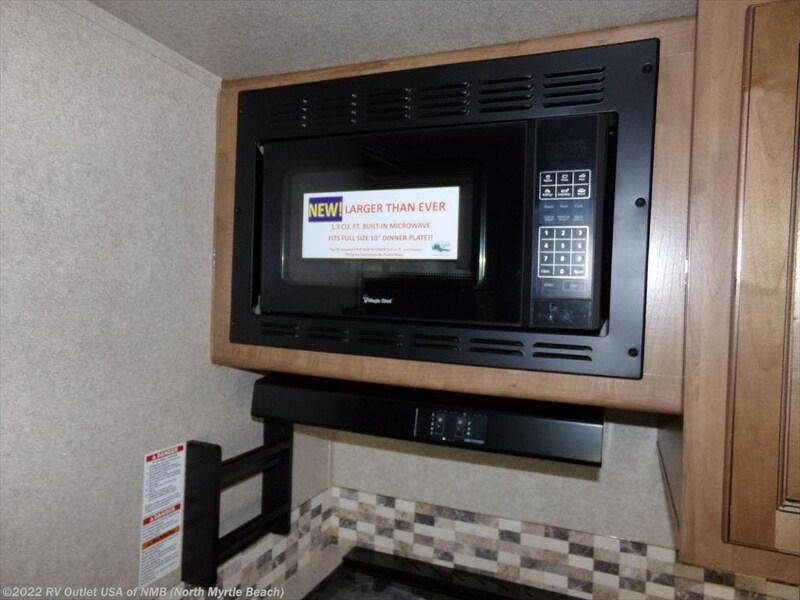 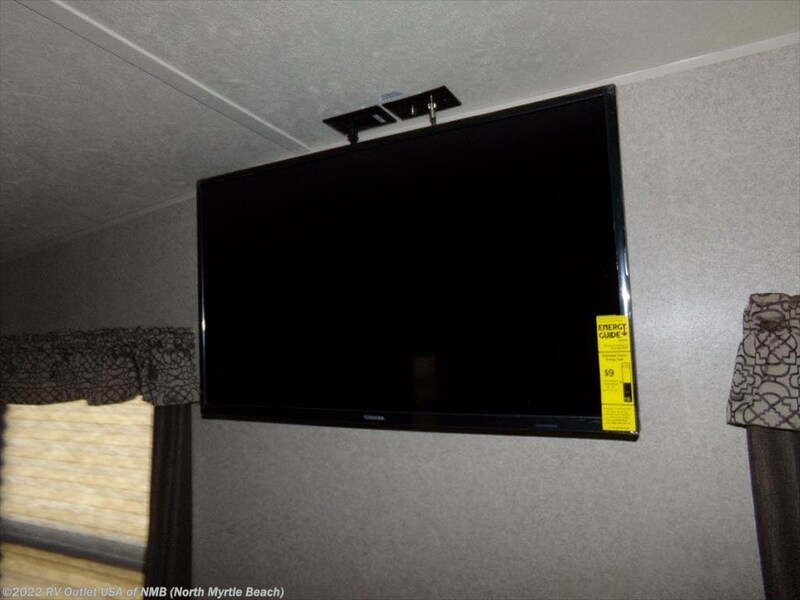 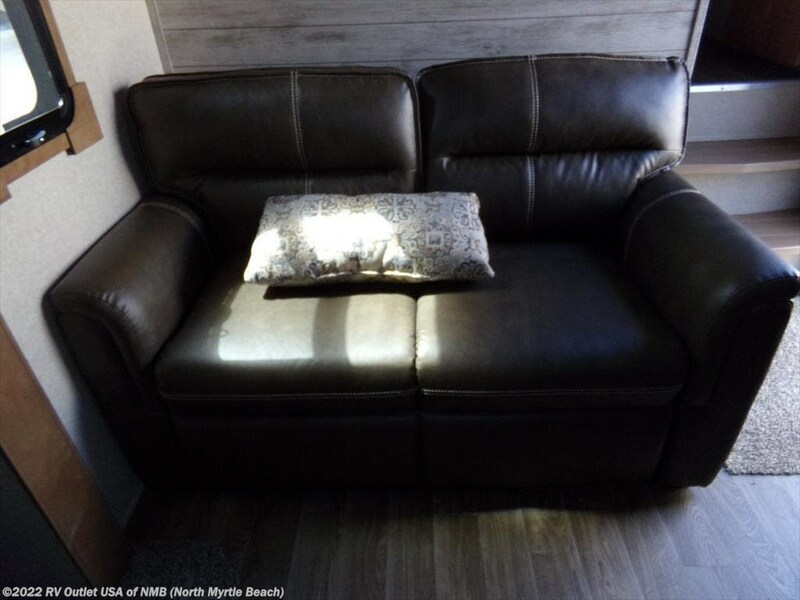 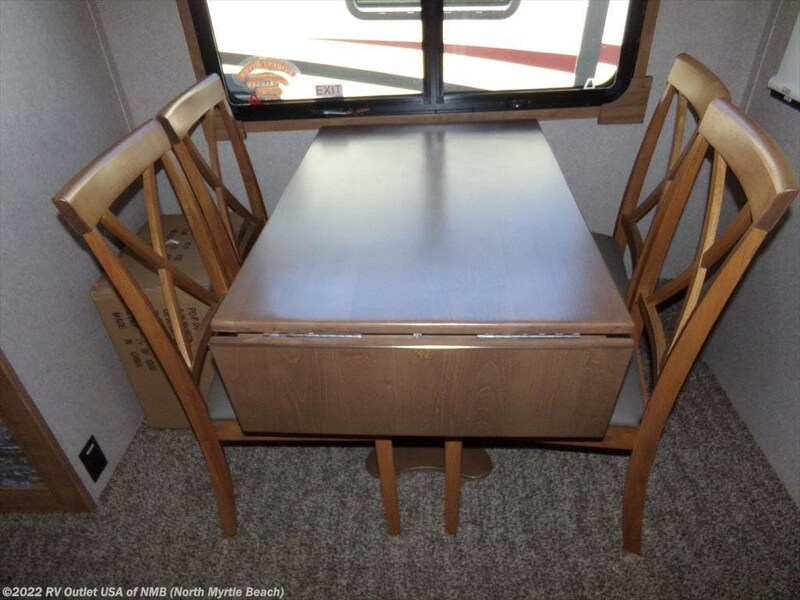 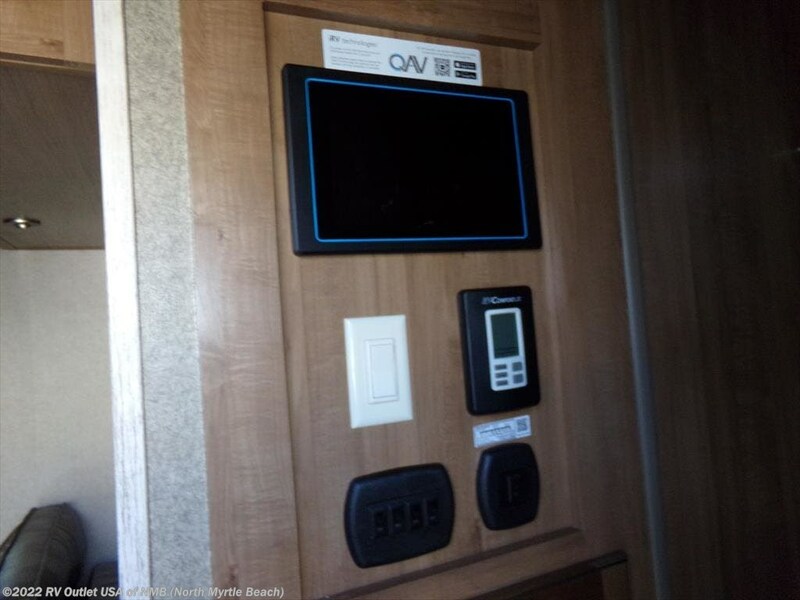 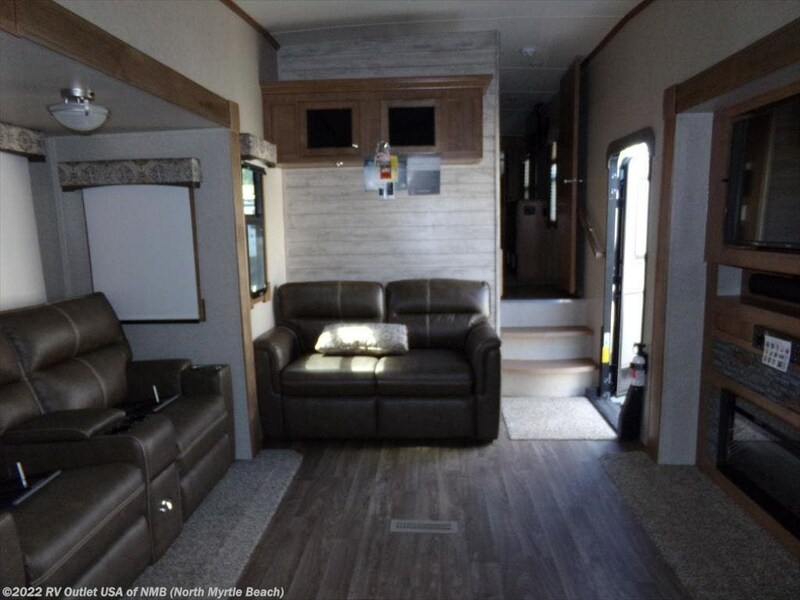 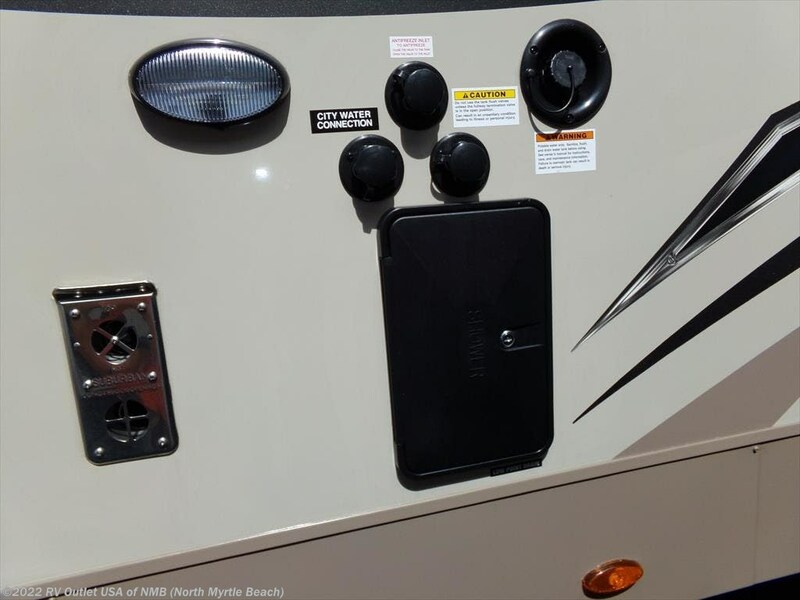 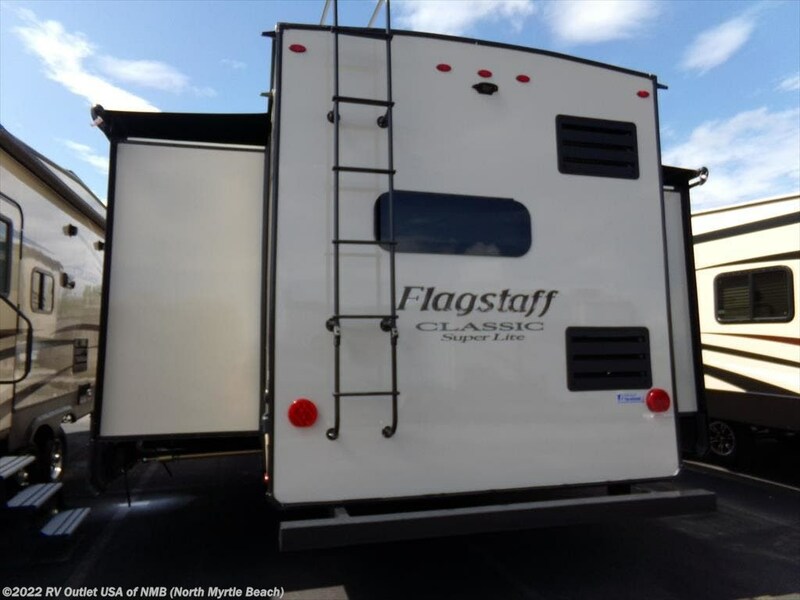 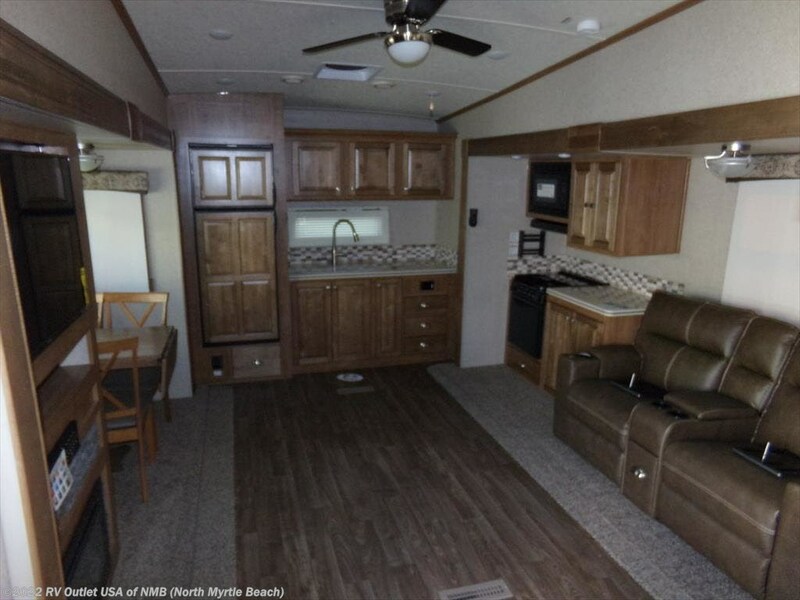 See this Stock # SCFS0716 - 2019 Forest River Flagstaff 8529RKBS Classic on RV Outlet USA of NMB! 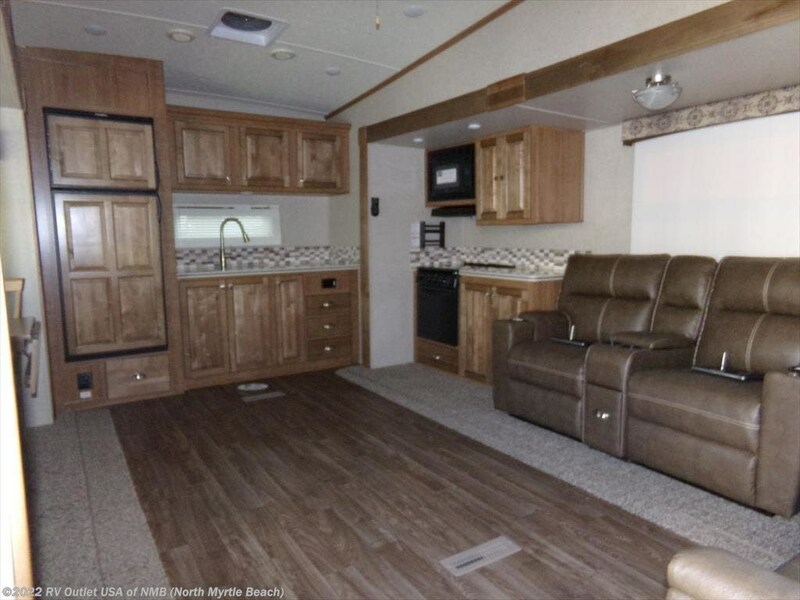 Check out Stock # SCFS0716 - 2019 Forest River Flagstaff 8529RKBS Classic on forestriverrvsource.com!